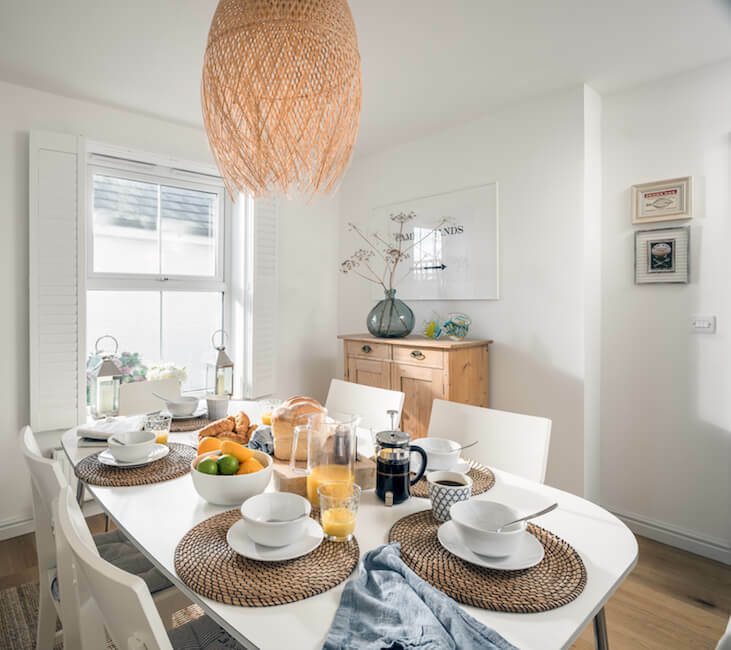 Positioned in a secluded, quiet location, Sand Dollar is a stunning white clapboard house that is spacious, airy and full of light, perfect for entertaining all of your family and friends. 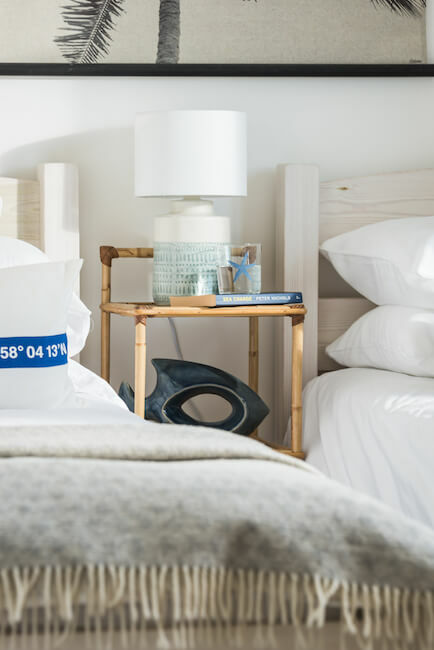 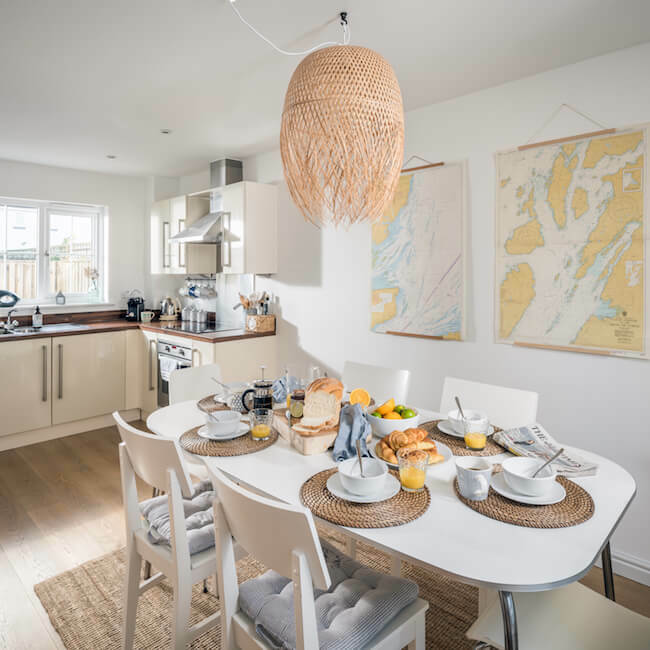 Newly renovated, the interior of this beach house has been beautifully designed, taking inspiration from the local coastal area, elements of which are reflected throughout the property. 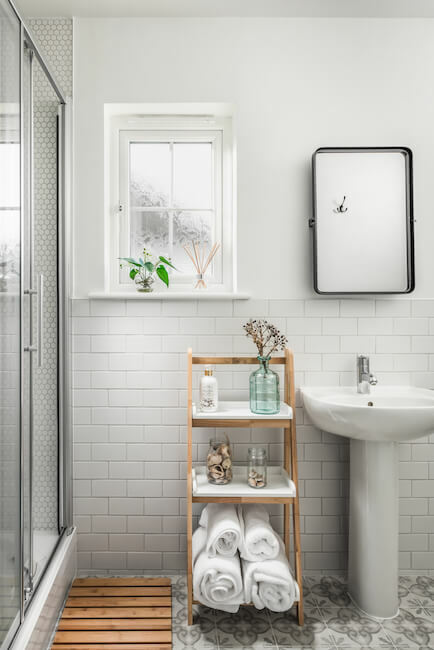 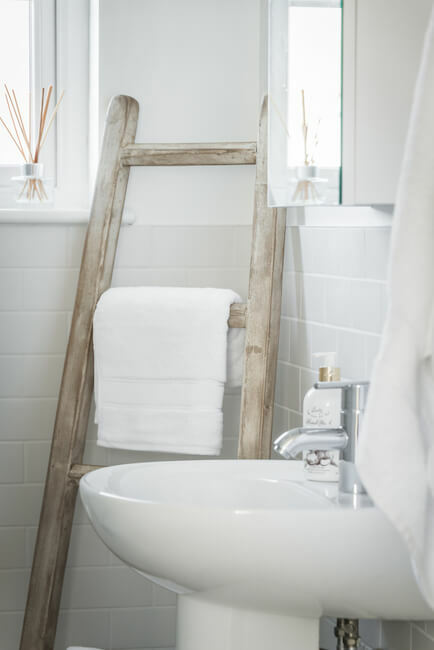 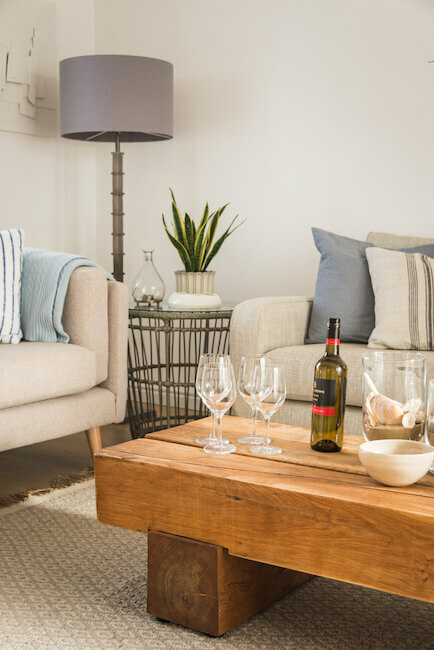 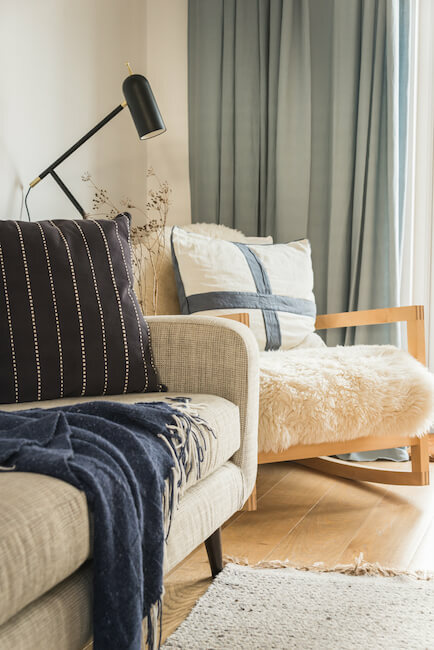 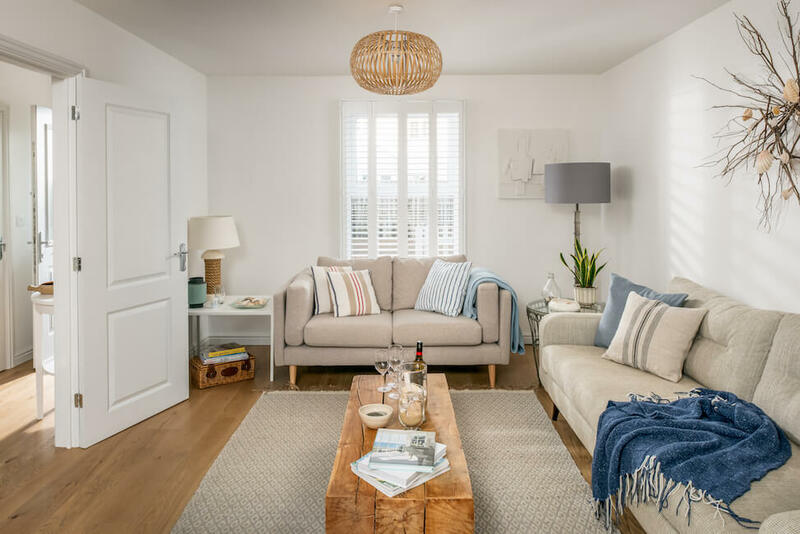 No stone has been left unturned in an effort to create a calm, relaxing environment ensuring that from the moment you step through the front door you are enjoying every moment of your time here. 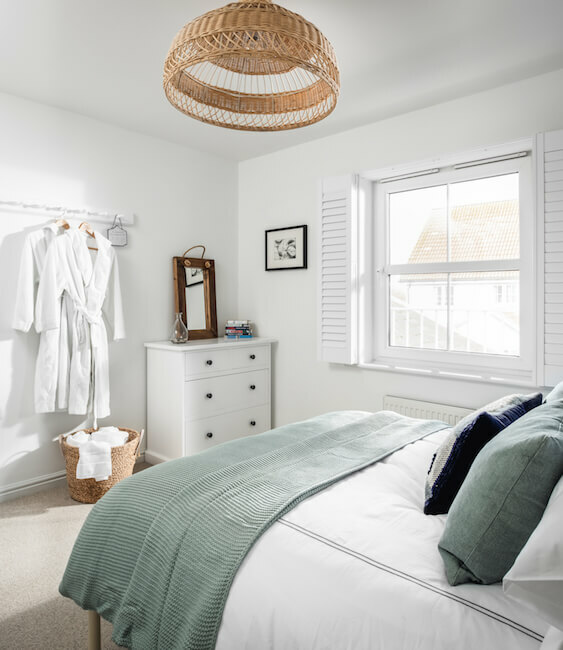 Sand Dollar is exceptionally well equipped to cater for your every need from high tech entertainment to lovely soft beds to fall into at the end of a busy day. 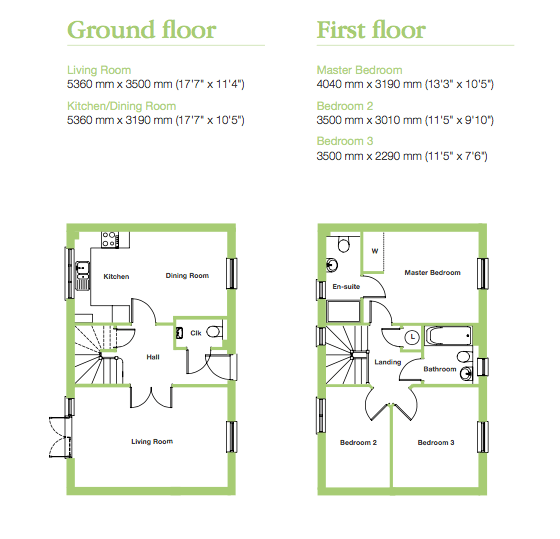 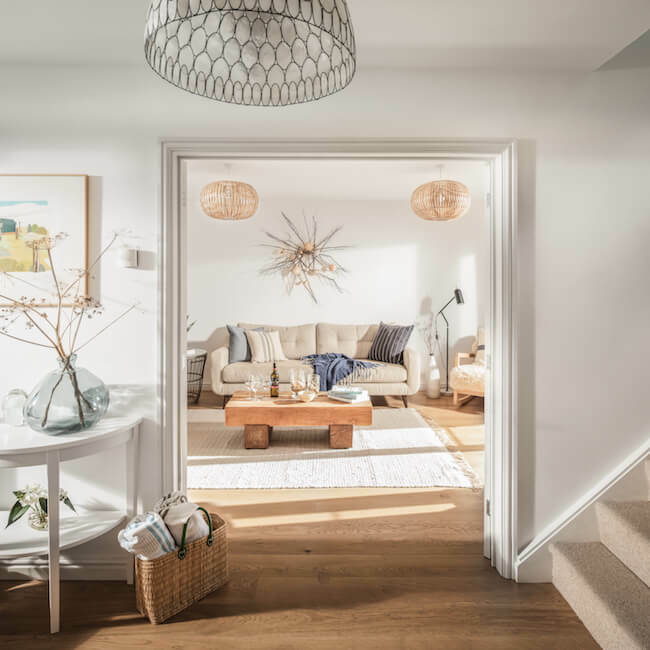 The well designed layout on the ground floor creates an environment where one room flows seamlessly to the next providing you with the choice of keeping each area separate or opening the rooms up to create a large open plan space for entertaining. 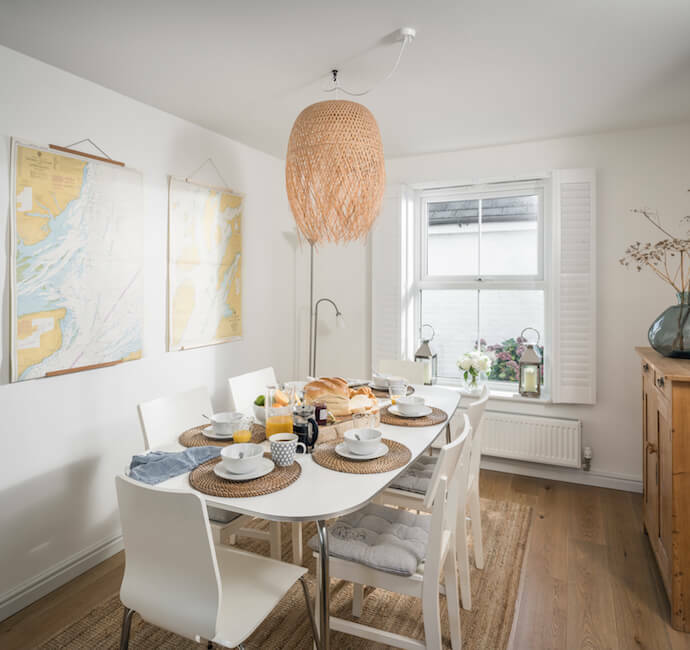 The kitchen diner provides plenty of seating space around a large table and all the kitchen equipment you could need to rustle up a fabulous meal. 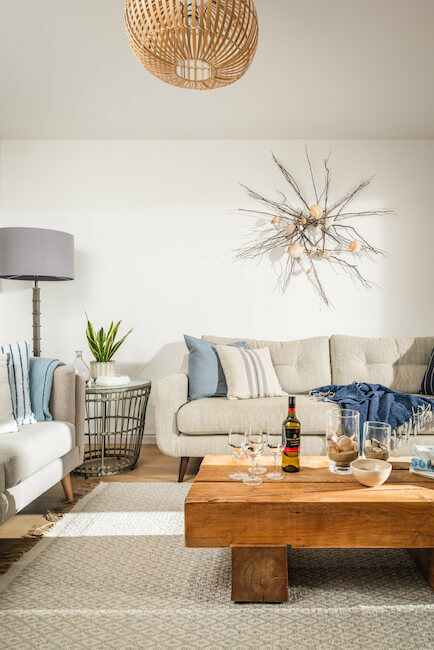 The living room has lots of luxurious seating to relax in while playing a board game, watching the latest show or just reading your favourite book. 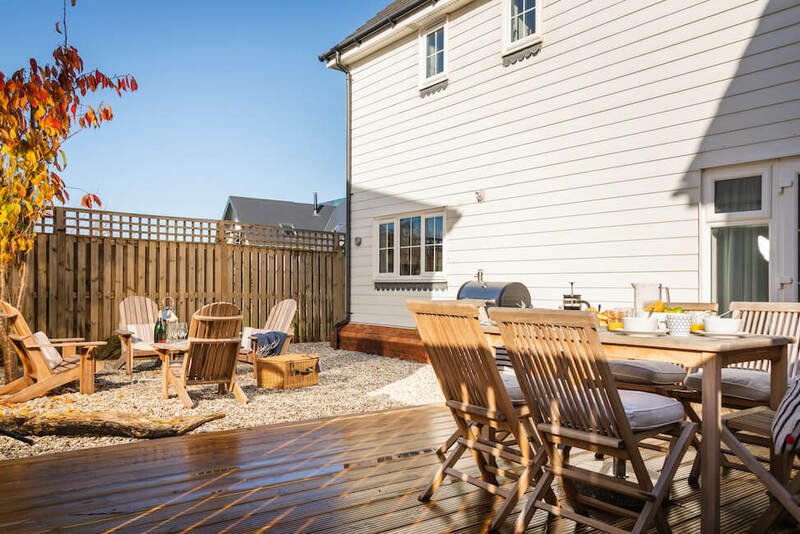 Open the double doors that lead out into the expansive garden to extend the space even further. 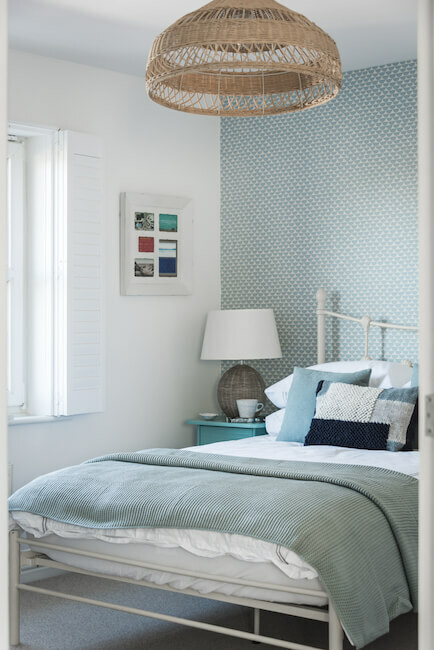 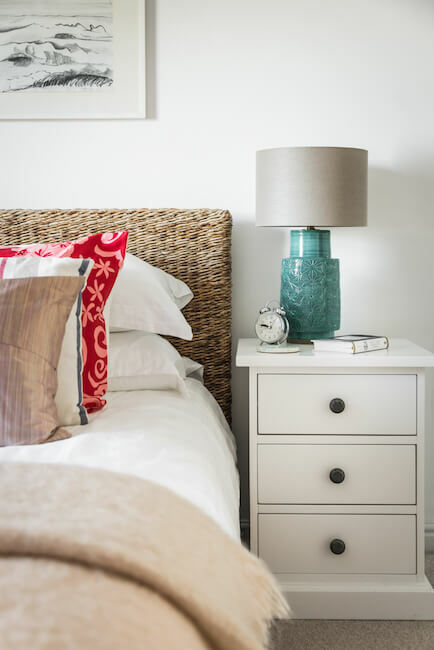 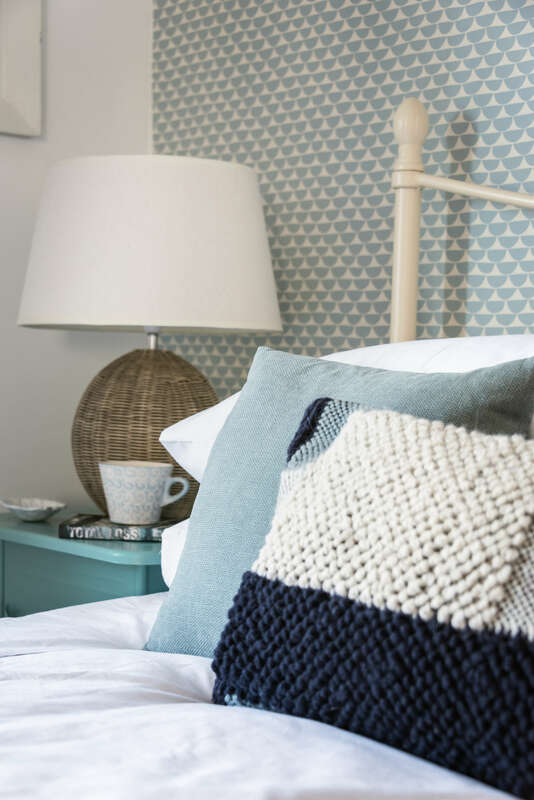 Wander upstairs and you will find 3 thoughtfully decorated bedrooms filled with lovely furnishings and sumptuous bedlinen. 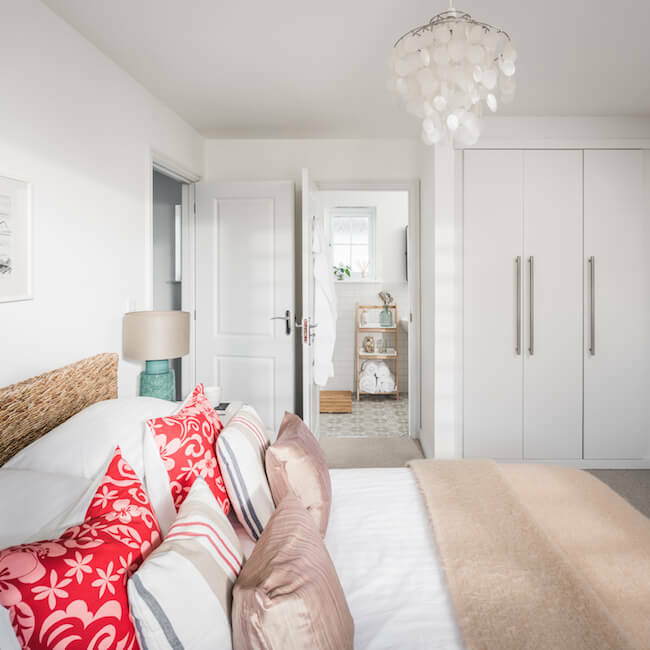 The master bedroom indulges with a king size bed, plenty of wardrobe space and a wonderful ensuite bathroom with a walk in shower. 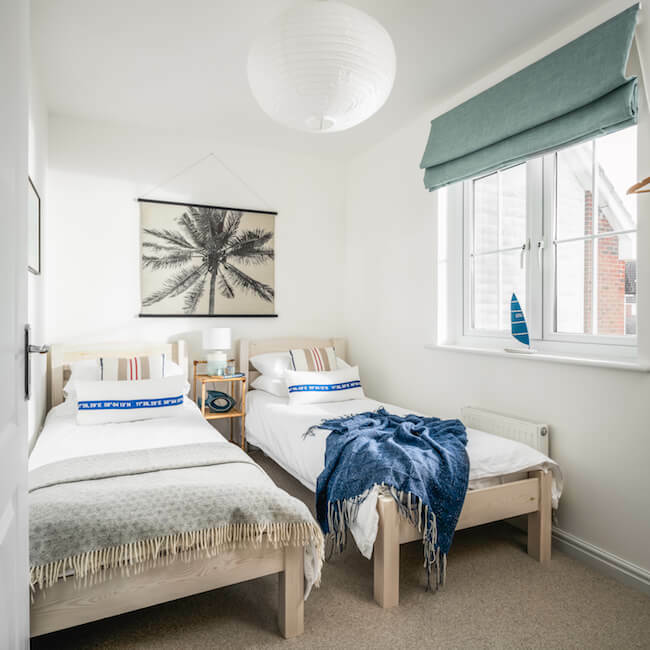 The second and third bedrooms, individually designed, are fully equipped with chest of drawers, plenty of hanging space and comfy beds. 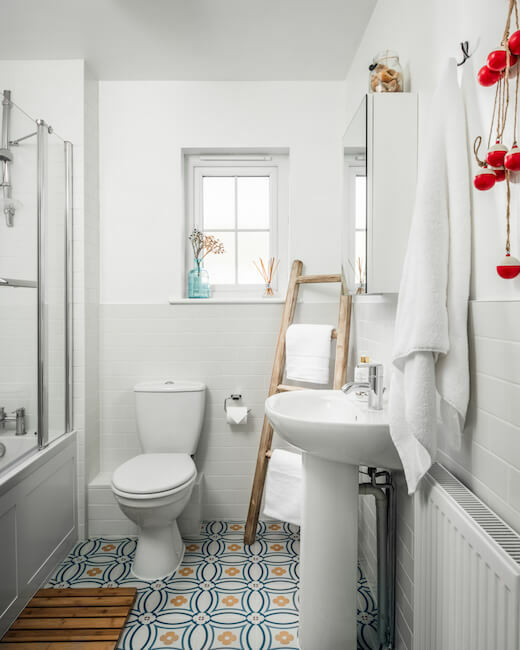 The family bathroom has a full suite with a shower over the bath and there is also a separate wc located downstairs. 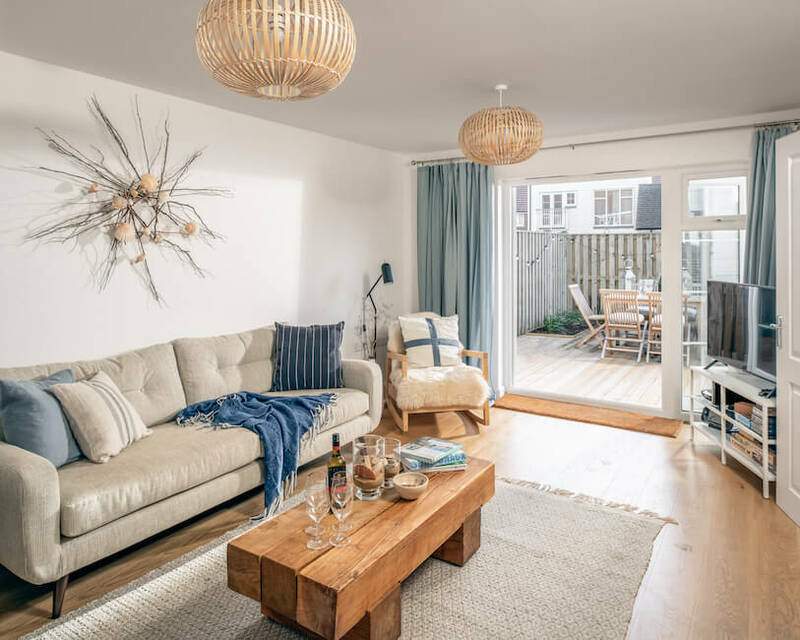 The coastal inspired south facing garden at Sand Dollar is a true highlight of this property where the sun shines throughout the day and well into the evening. 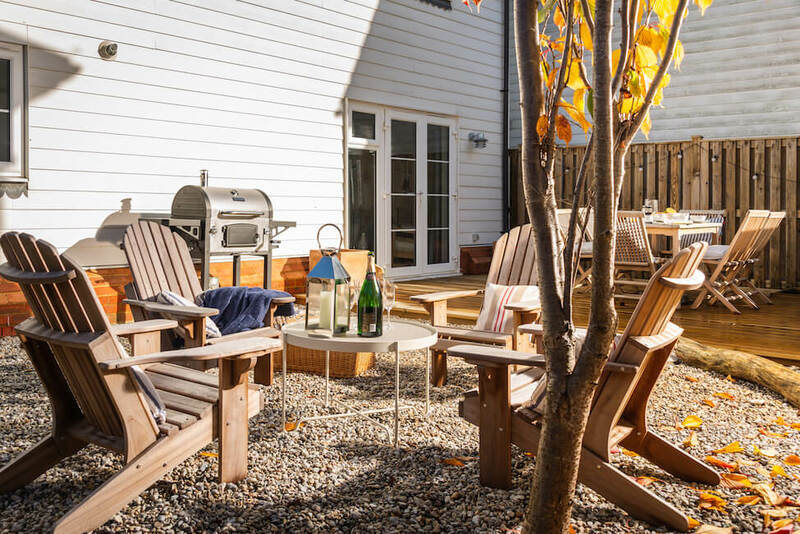 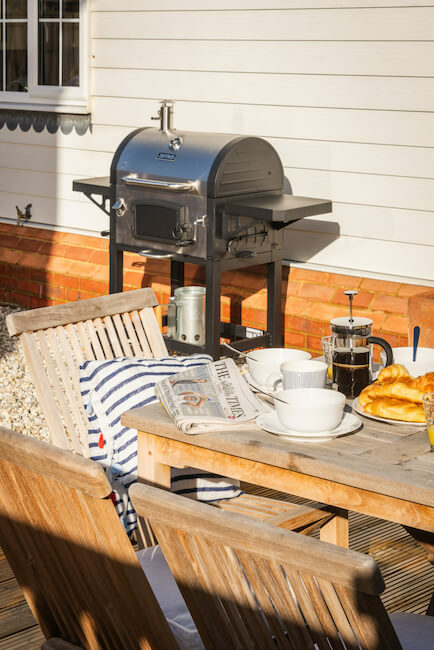 Relax in one of the lovely loungers with a glass of wine while your food sizzles away on the barbecue and some mellow tunes waft through the air. 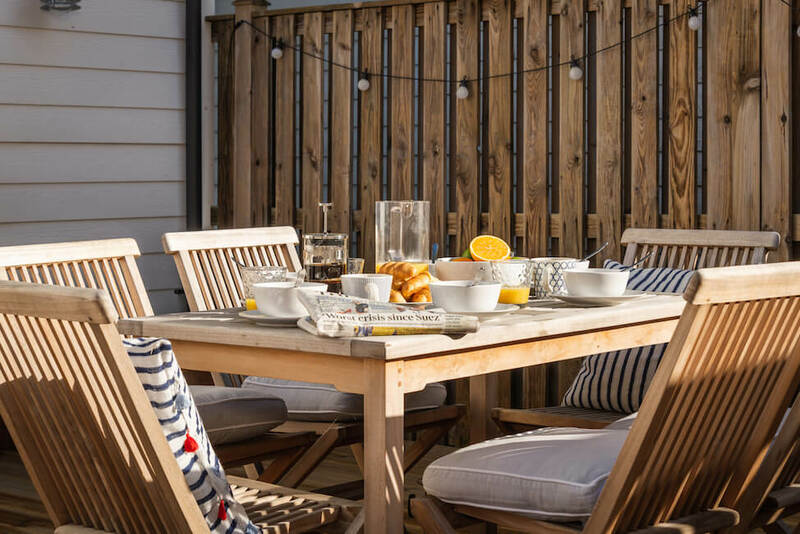 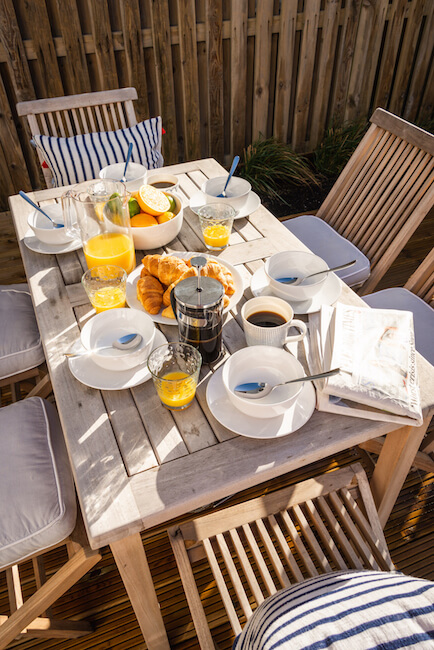 Then gather everyone around the outdoor table for dinner and share the day’s stories while the evening sun sets in the distance. 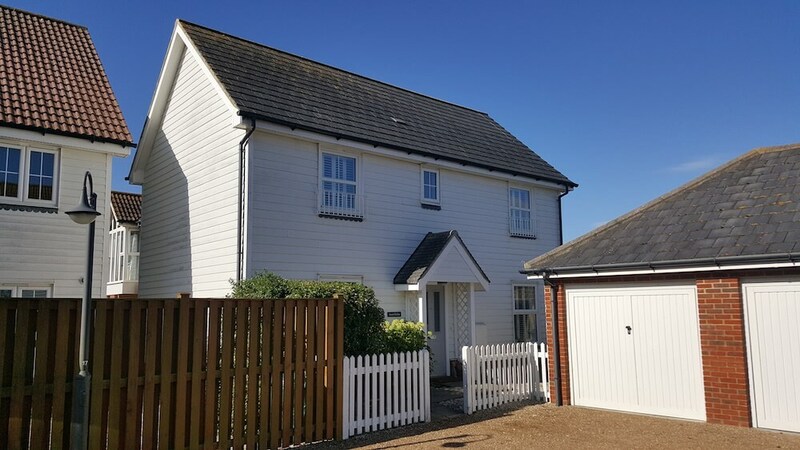 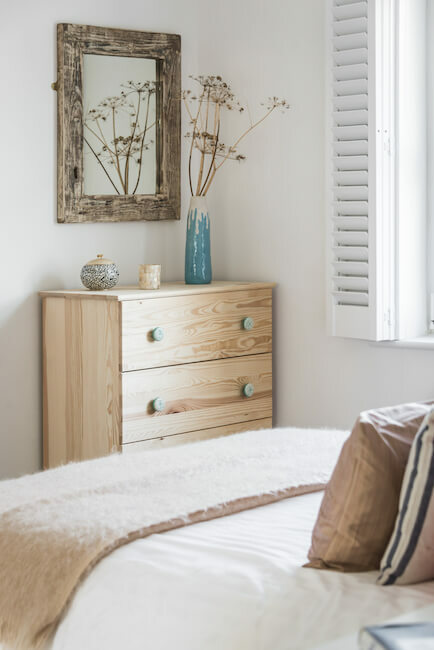 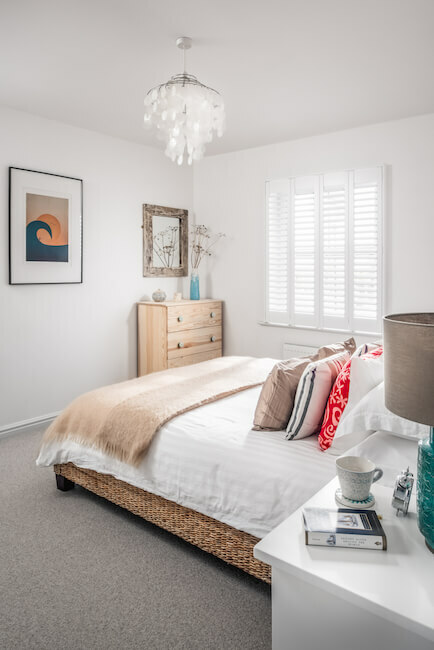 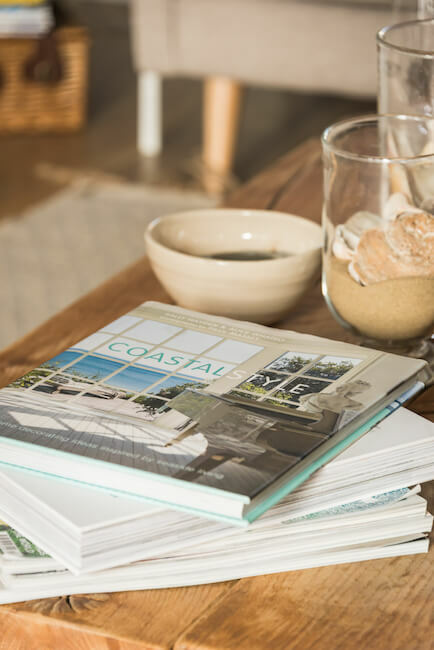 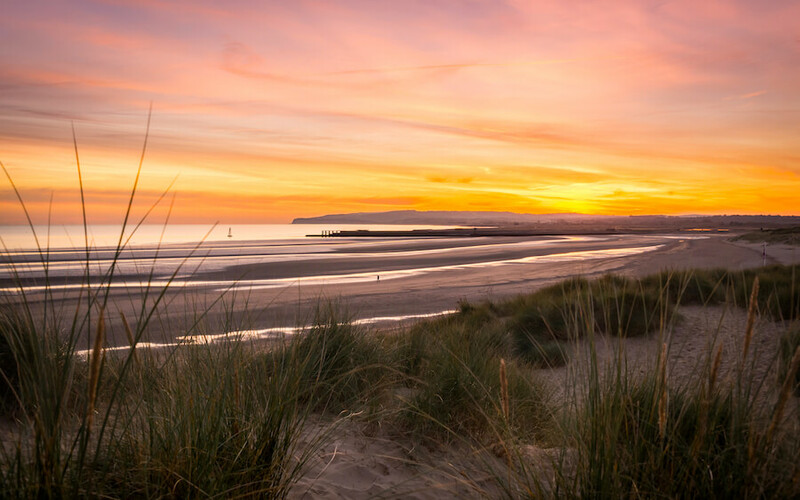 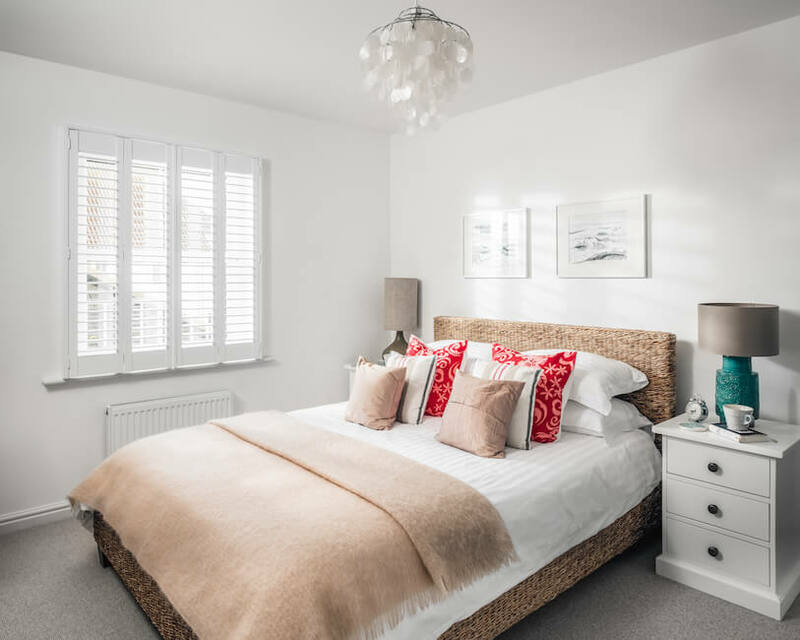 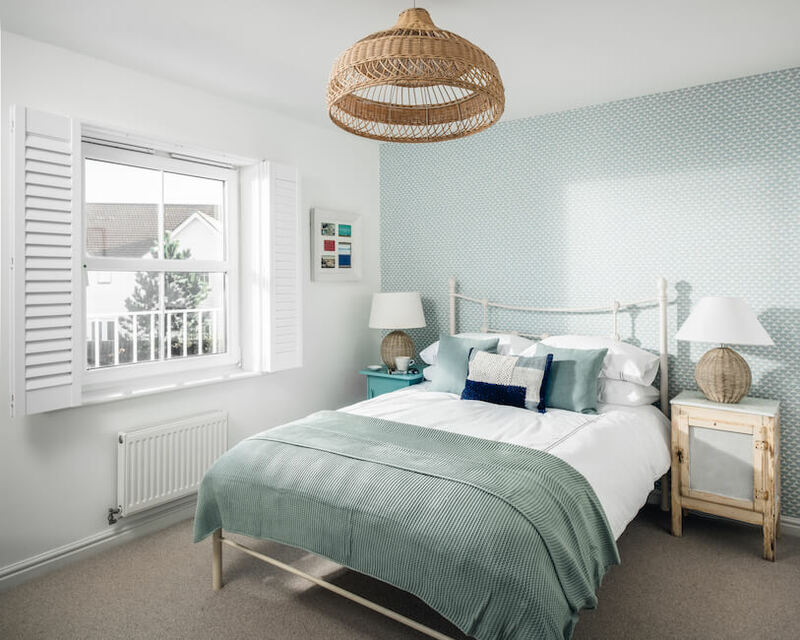 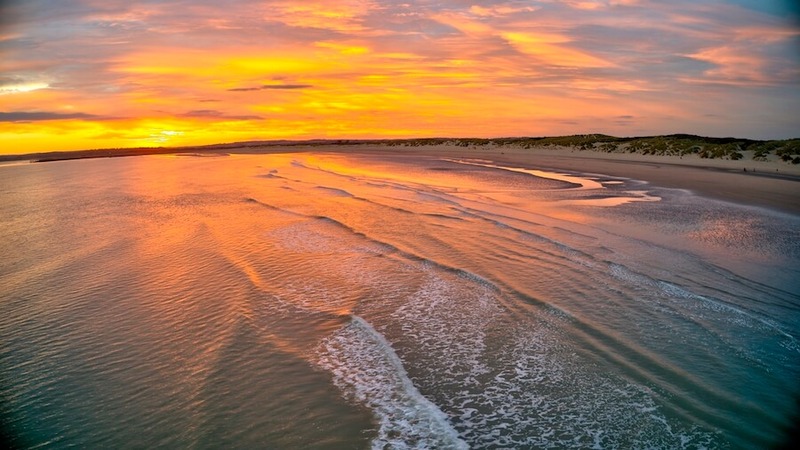 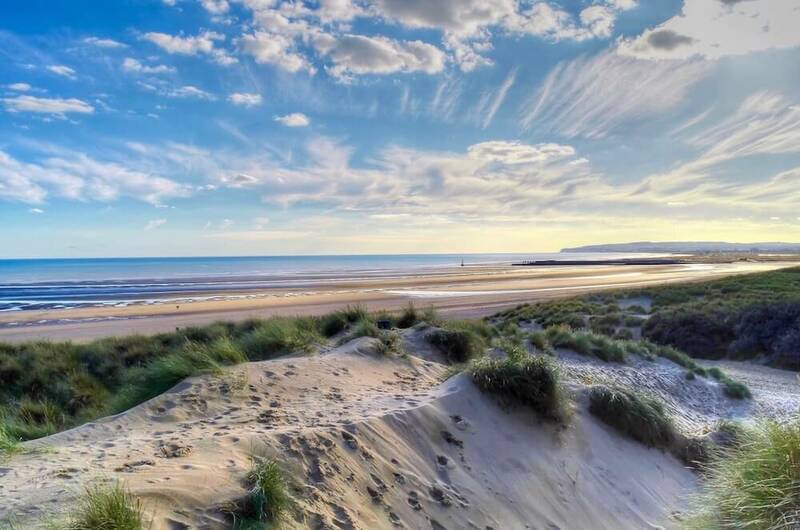 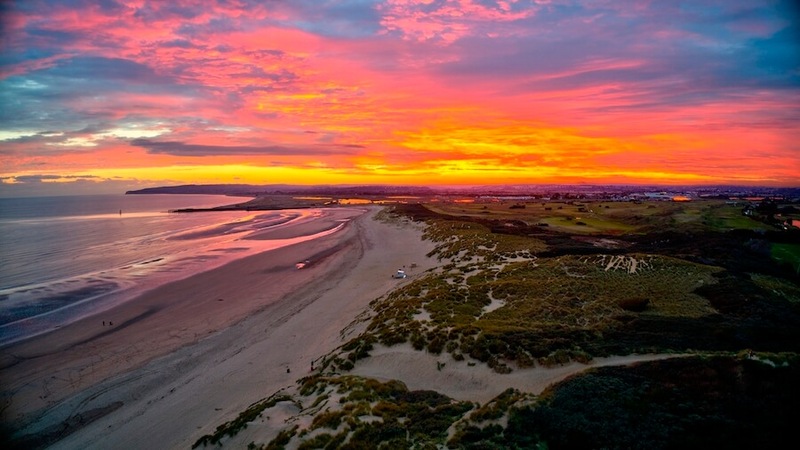 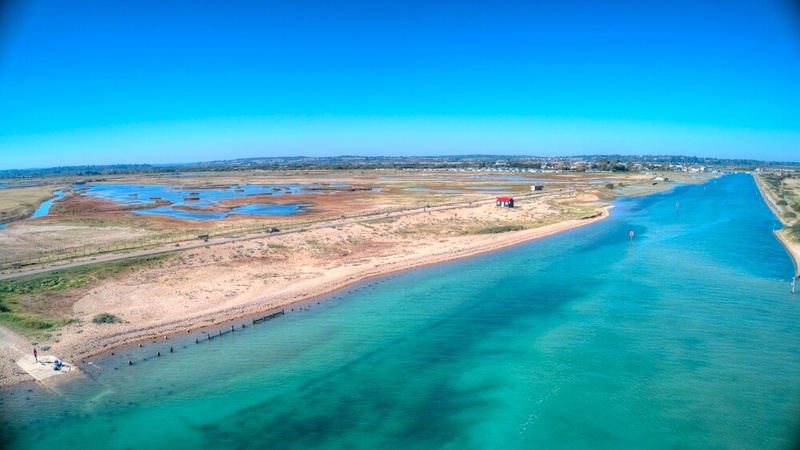 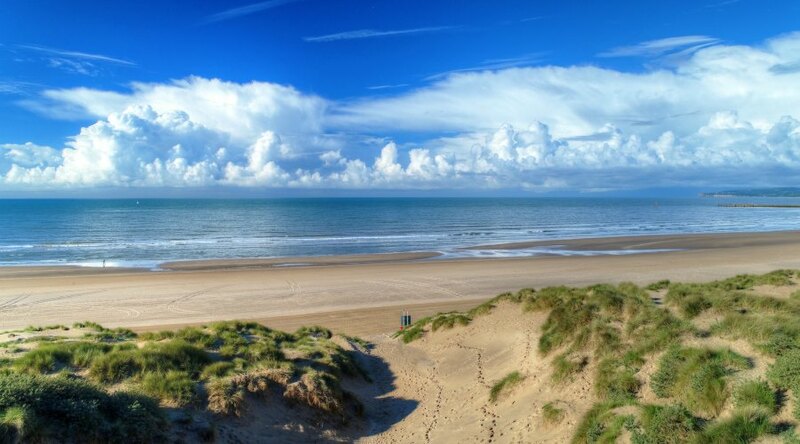 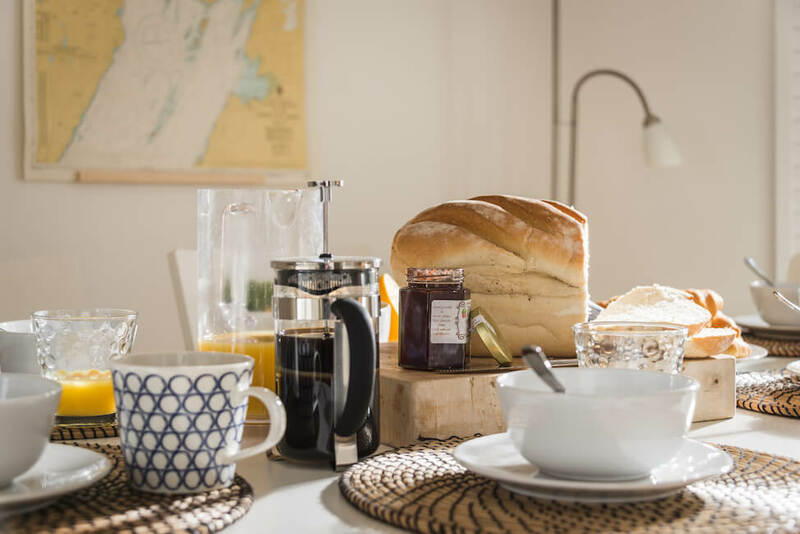 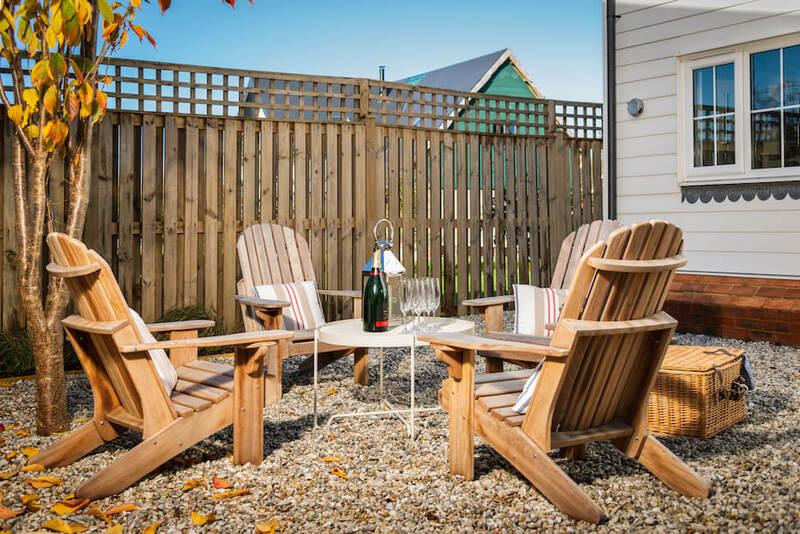 With the blend of tradition and culture in Rye and the beauty and tranquillity of Camber Sands, Sand Dollar is ideally positioned to enjoy the very best this unique corner of England has to offer.